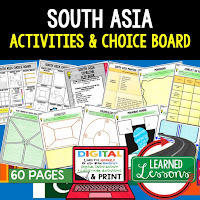 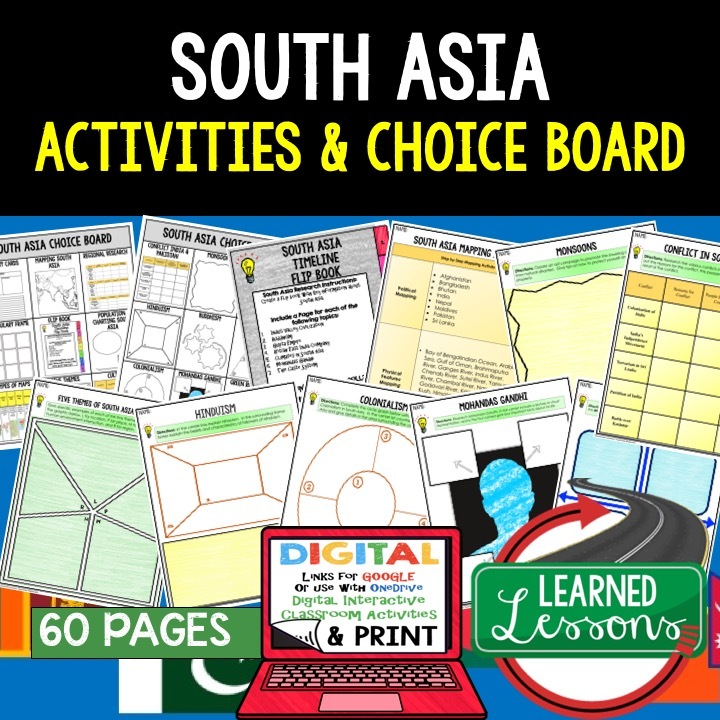 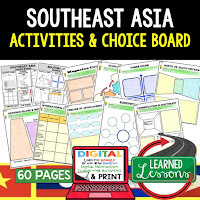 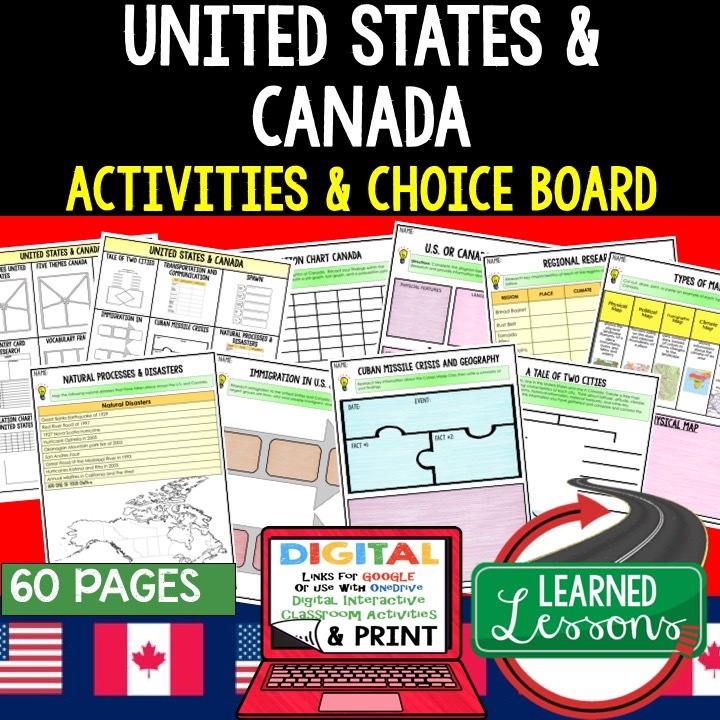 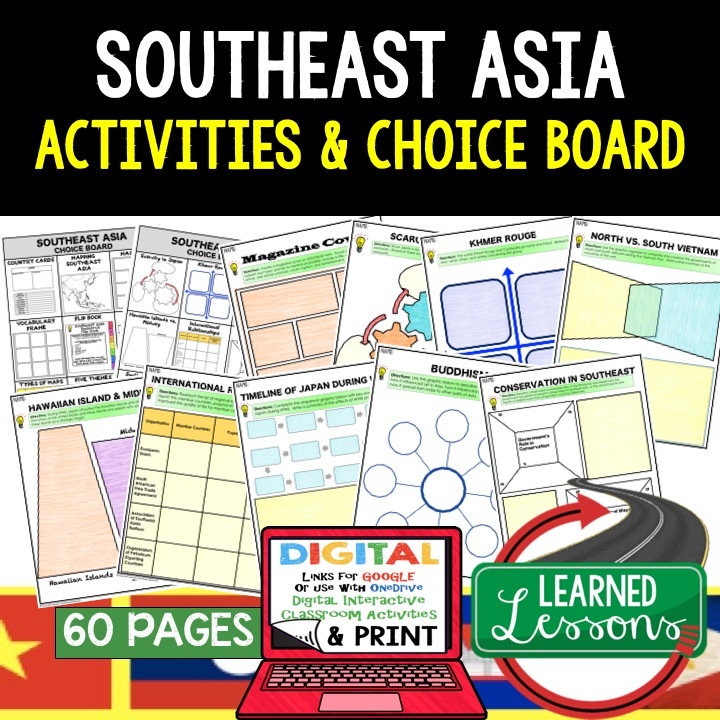 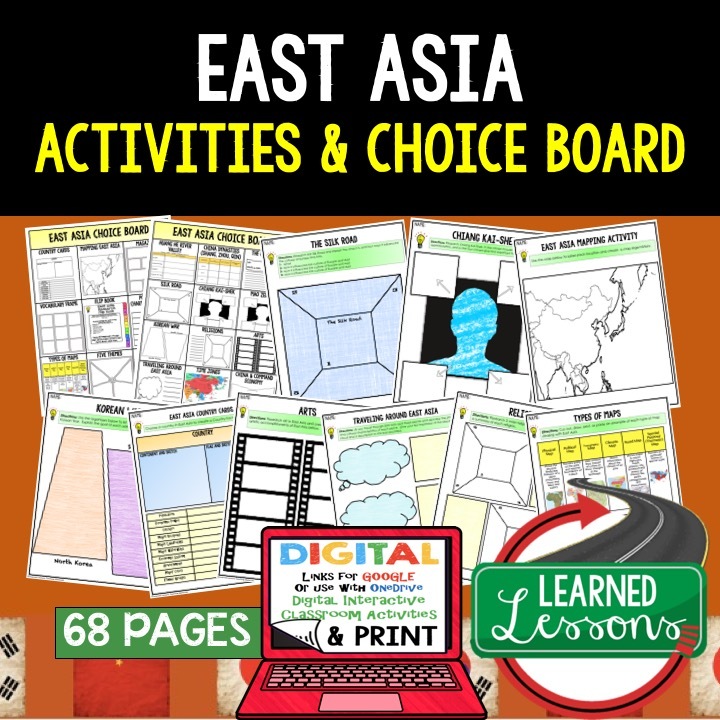 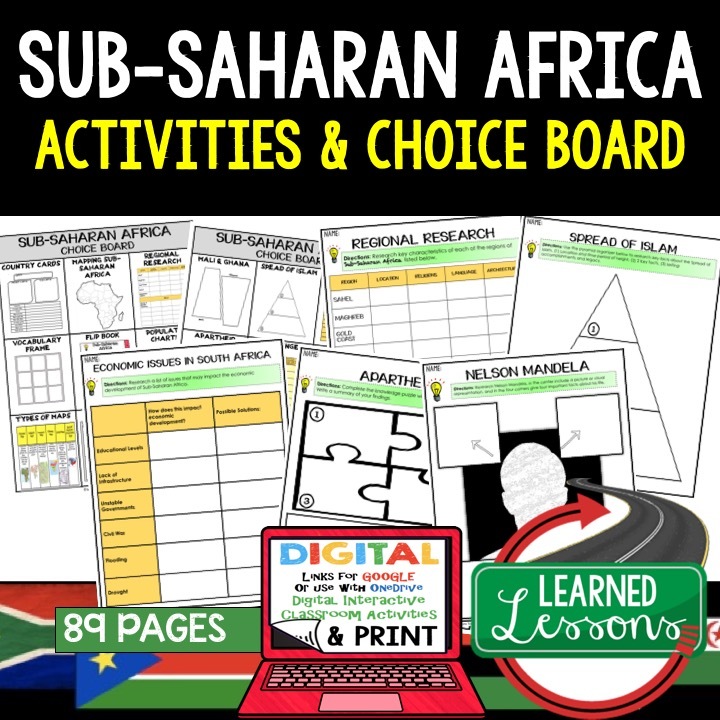 Option 1: These pages can be given to students and the teacher can have the students complete all activities as they study the unit. 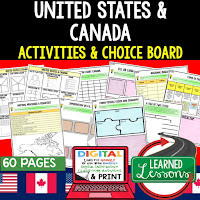 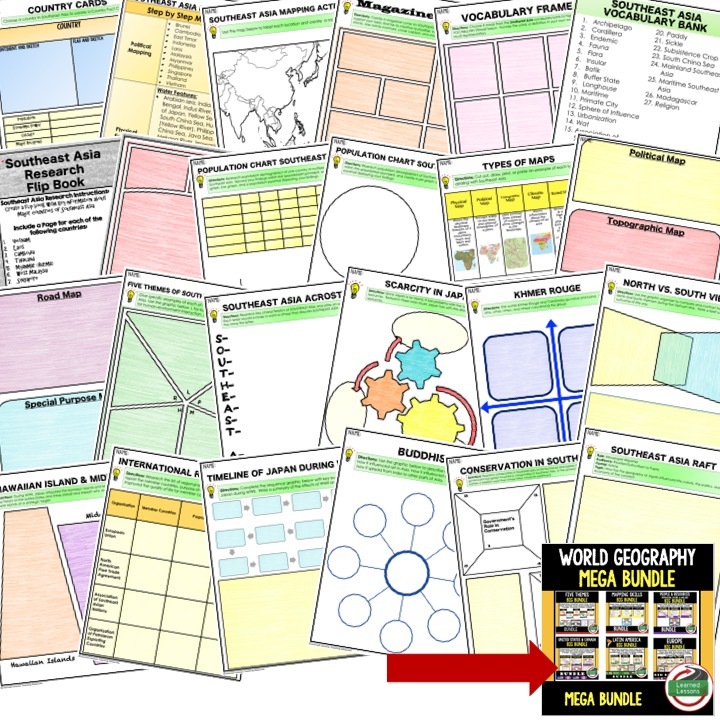 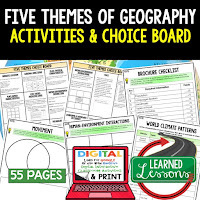 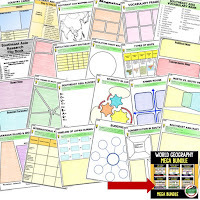 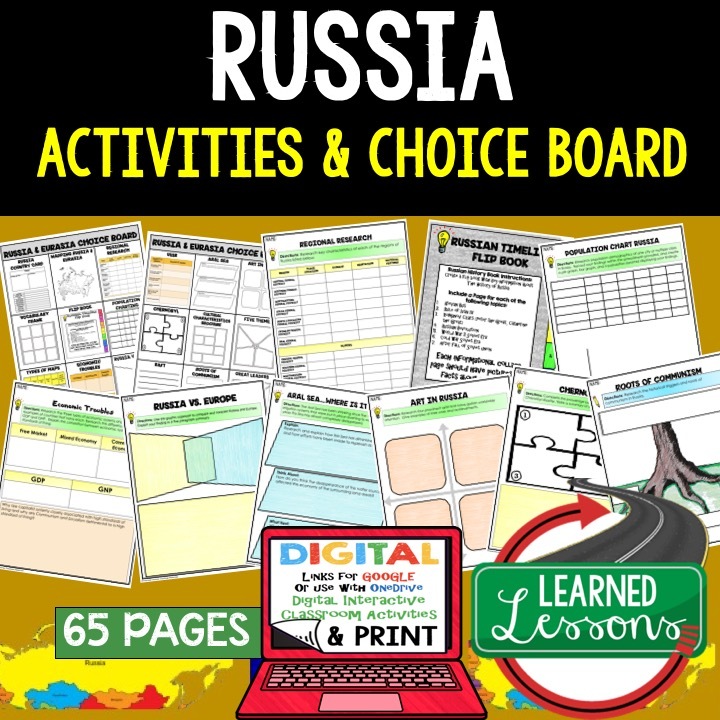 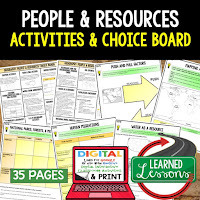 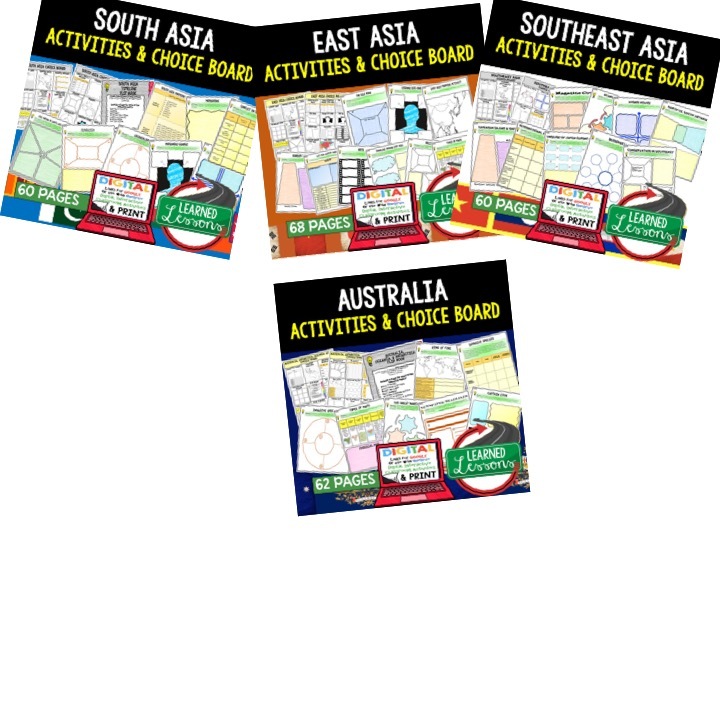 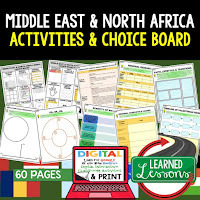 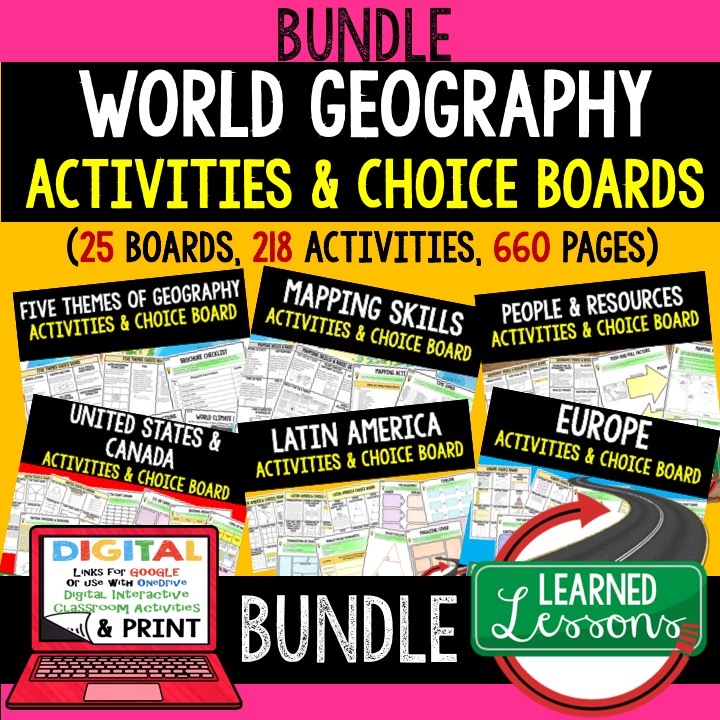 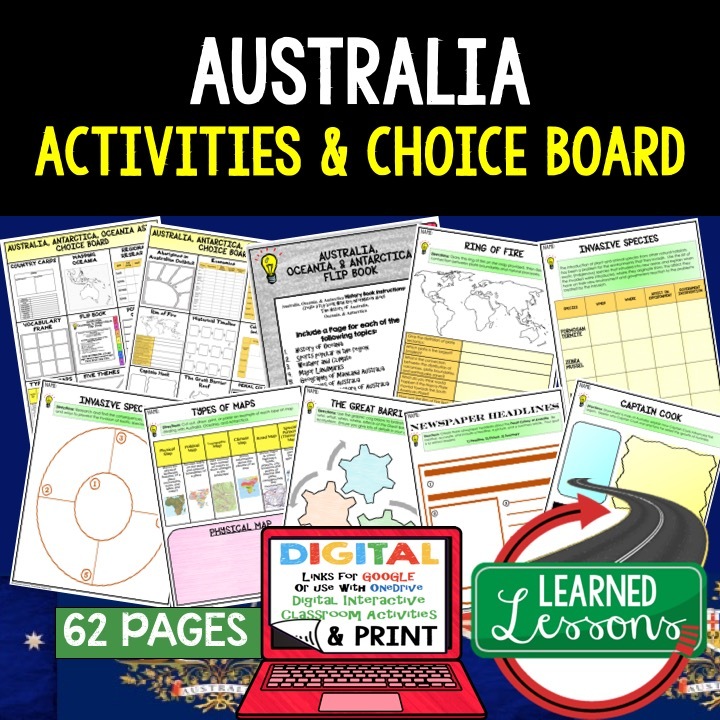 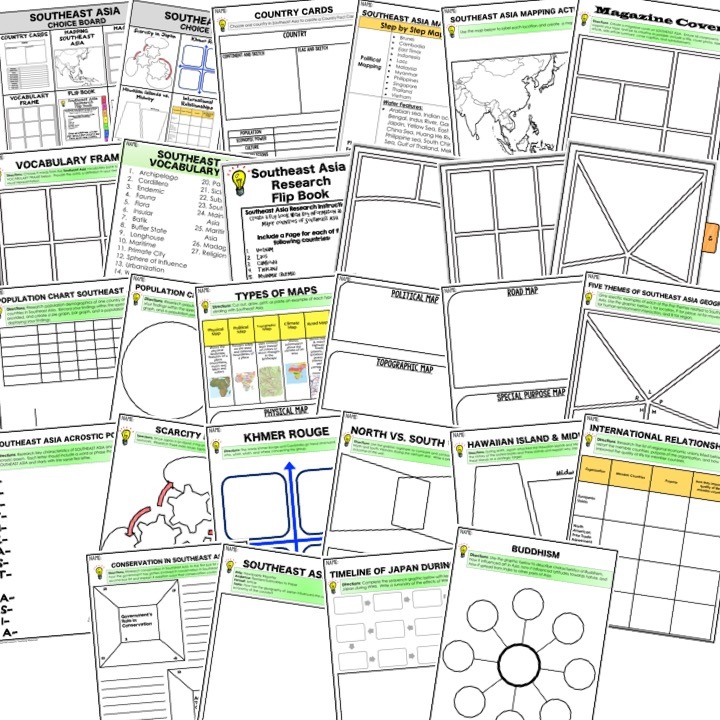 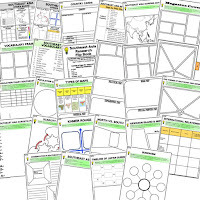 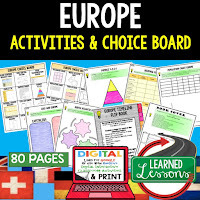 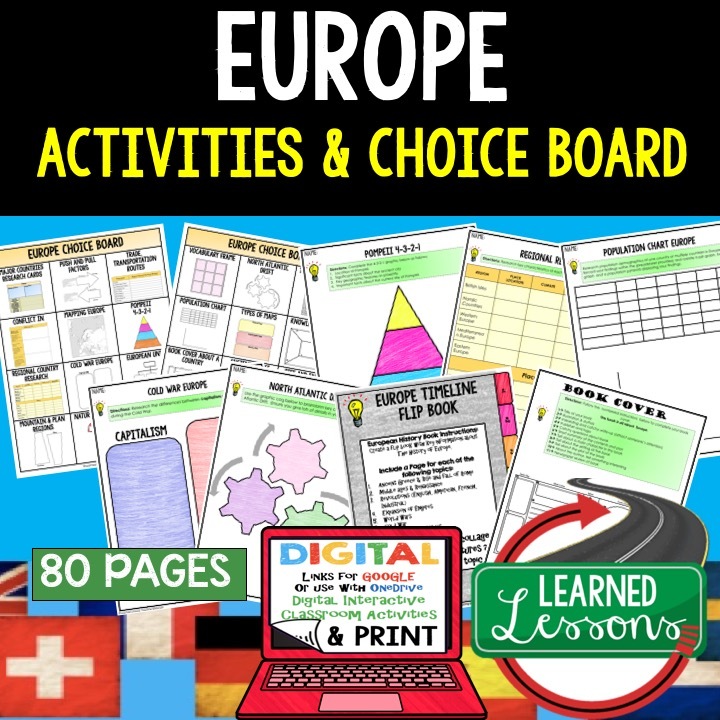 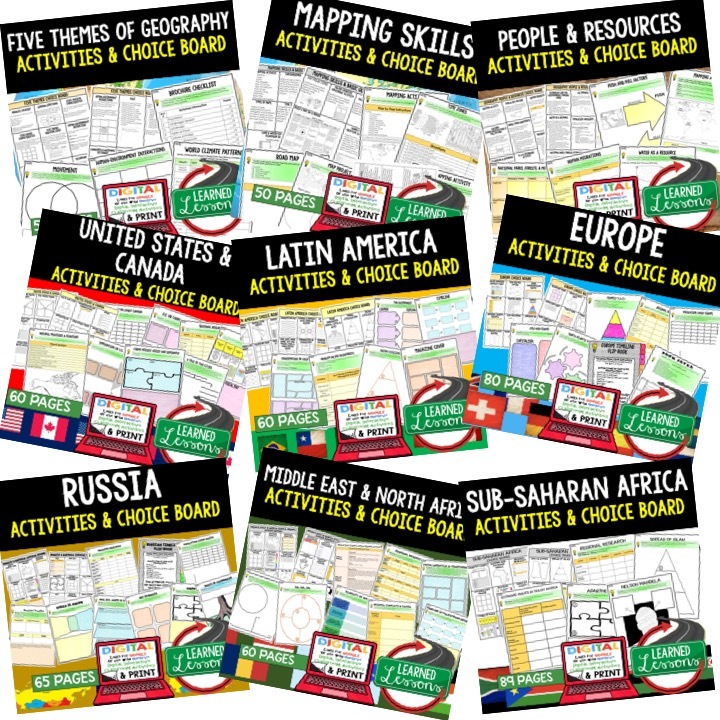 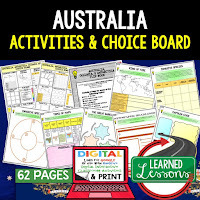 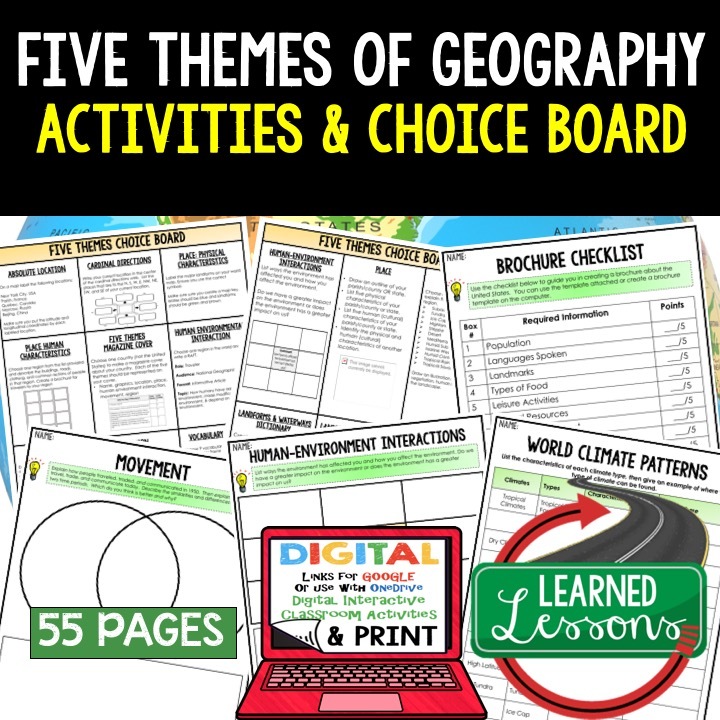 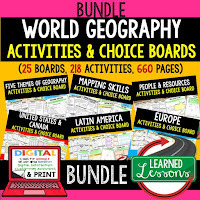 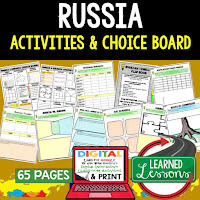 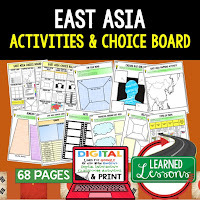 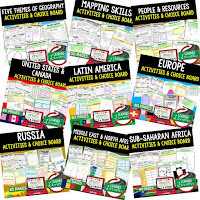 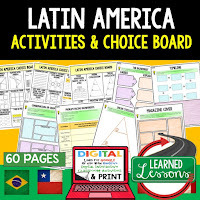 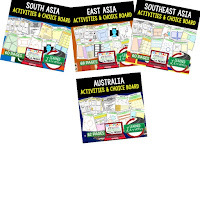 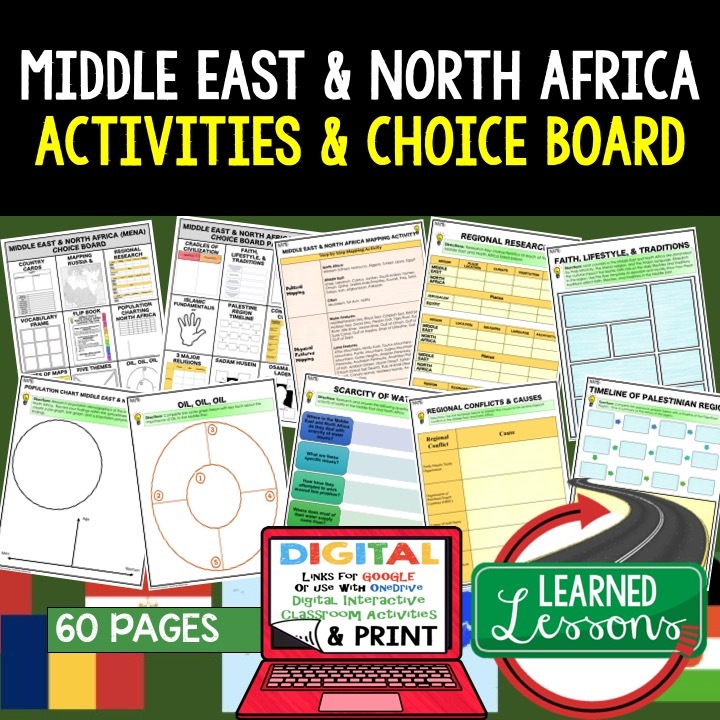 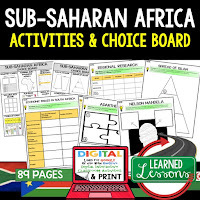 Option 2: These pages can be given to students and the teacher can have students choose a certain number of activities to complete as they progress through the unit of study. 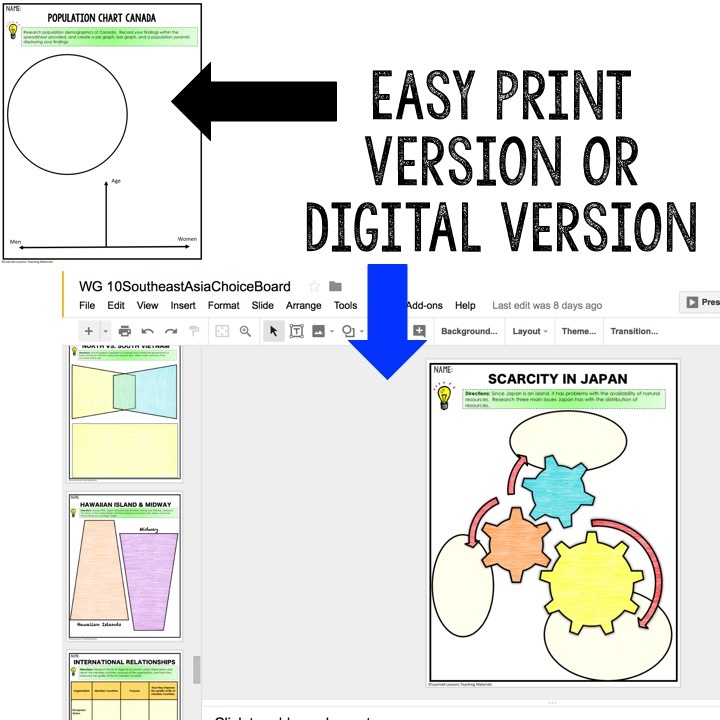 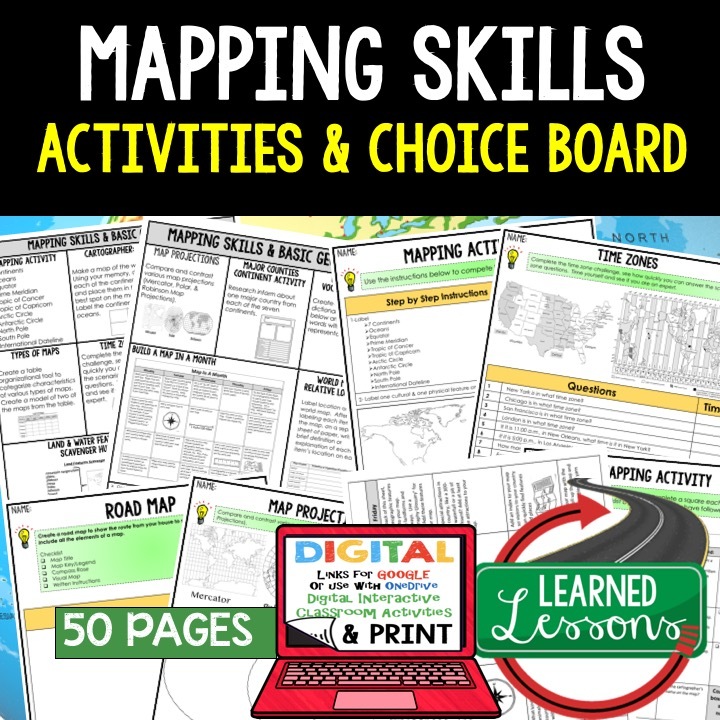 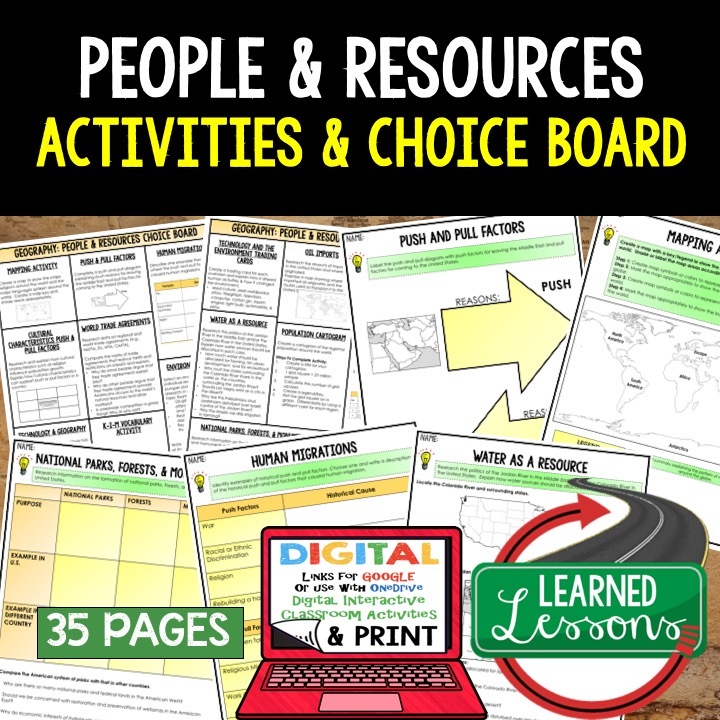 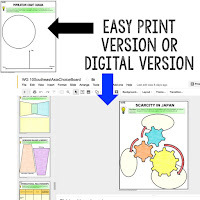 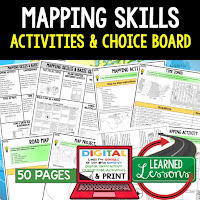 Option 3: These pages can be used to remediate and provide additional practice to students that are struggling with certain content or certain skills. 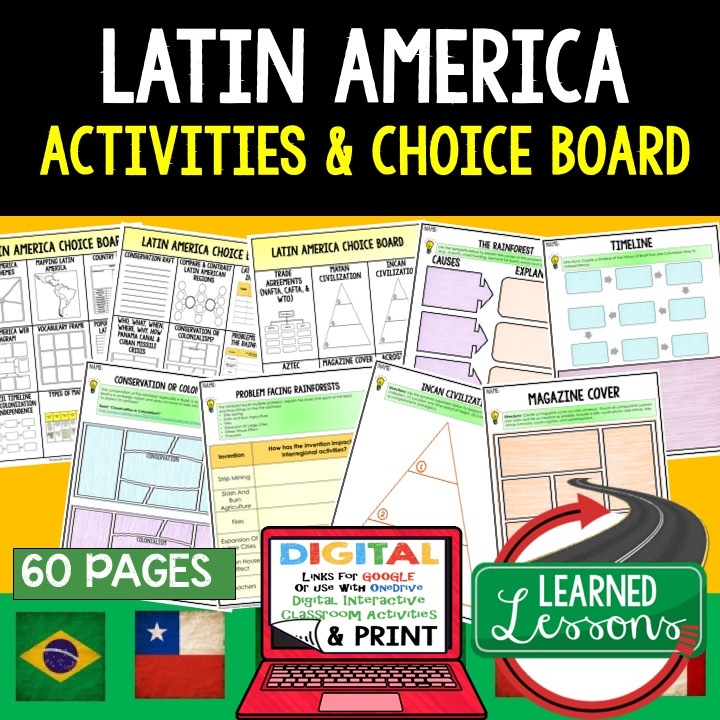 Option 4: These pages can be used as a review activity to prepare for unit tests, quarterly exams, mid-term exams, or end of the course state assessments.